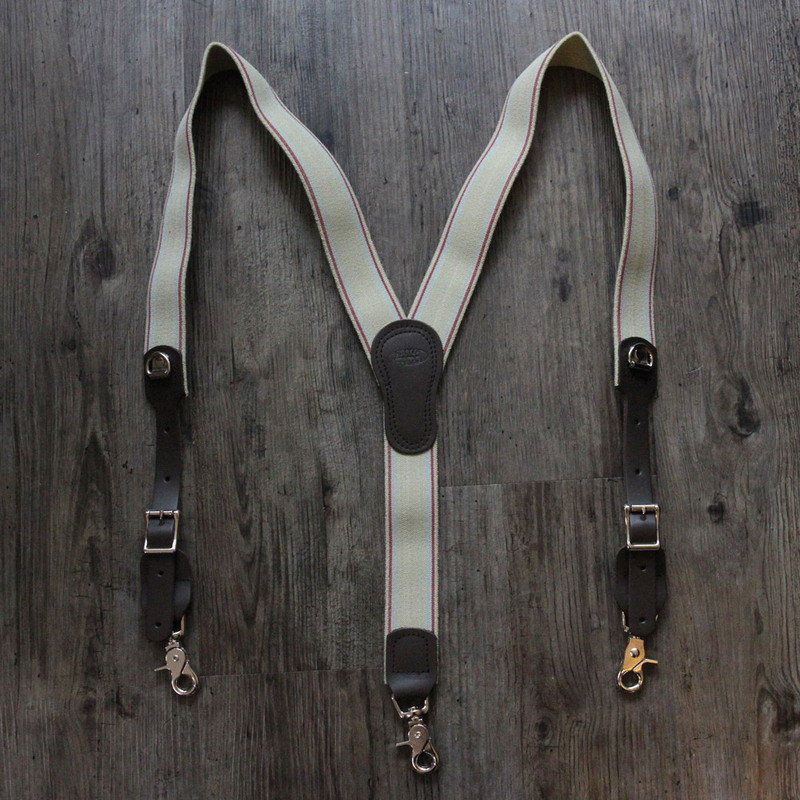 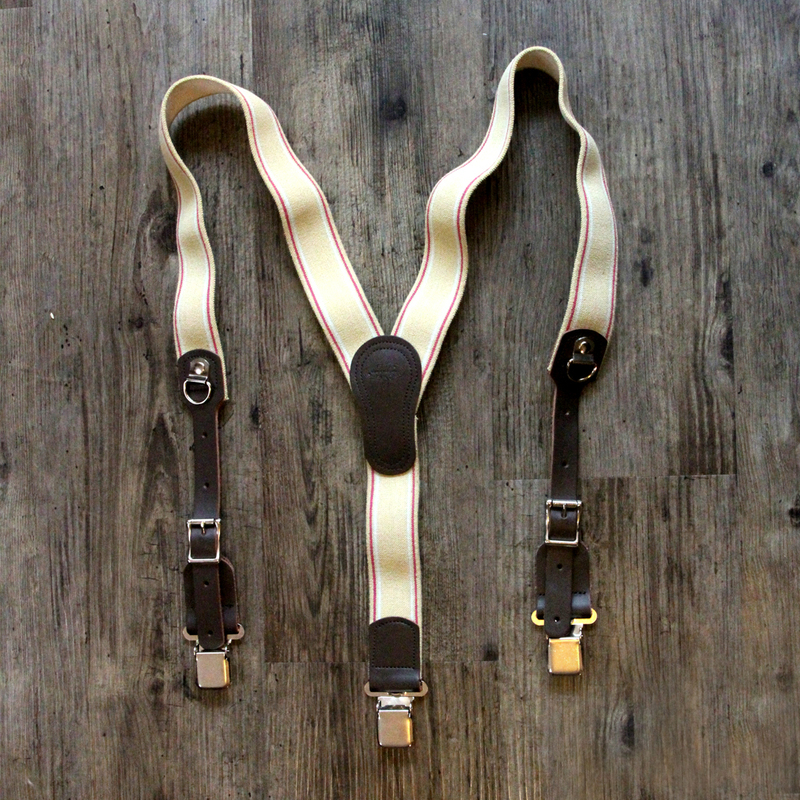 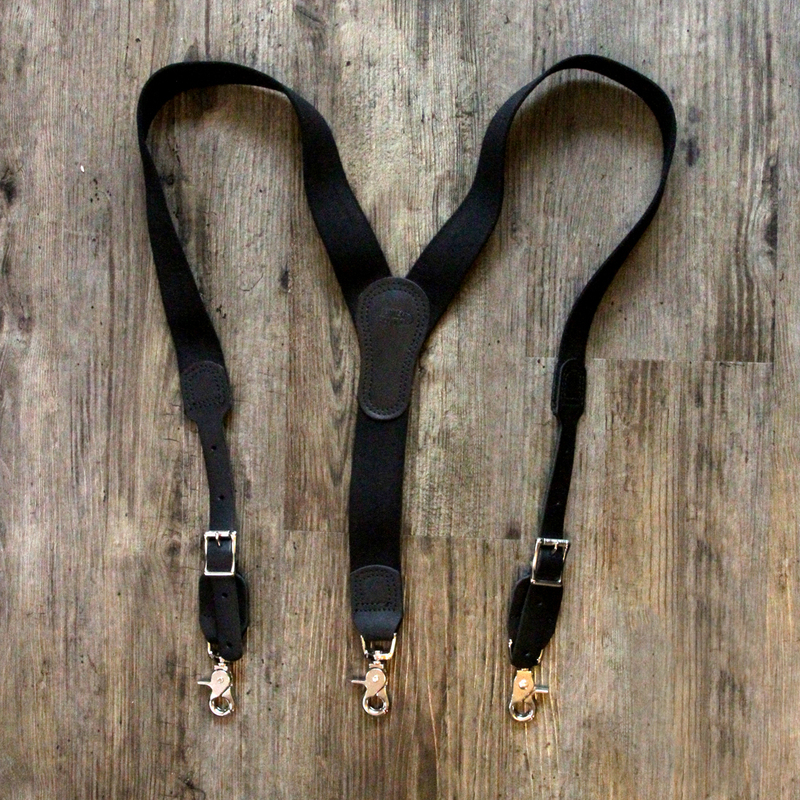 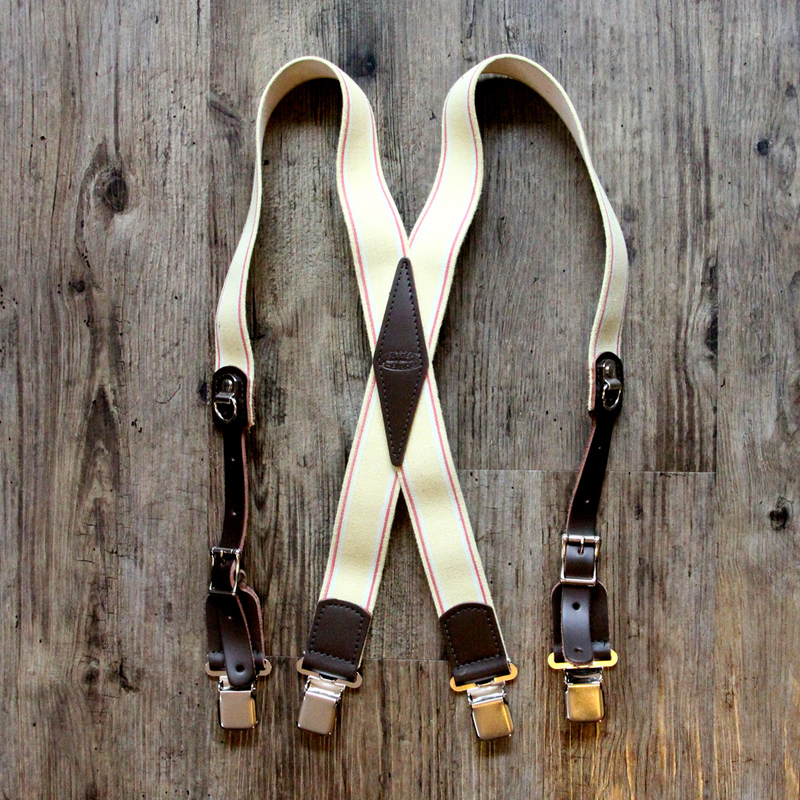 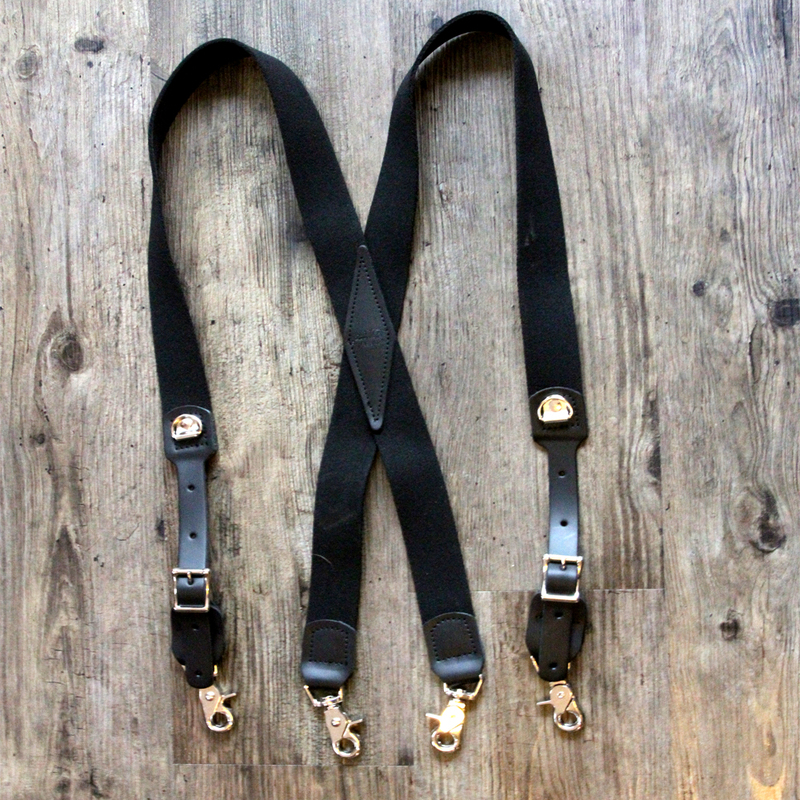 Y Back S-Penders – leather and industrial grade elastic are combined to make our Y Back suspenders. 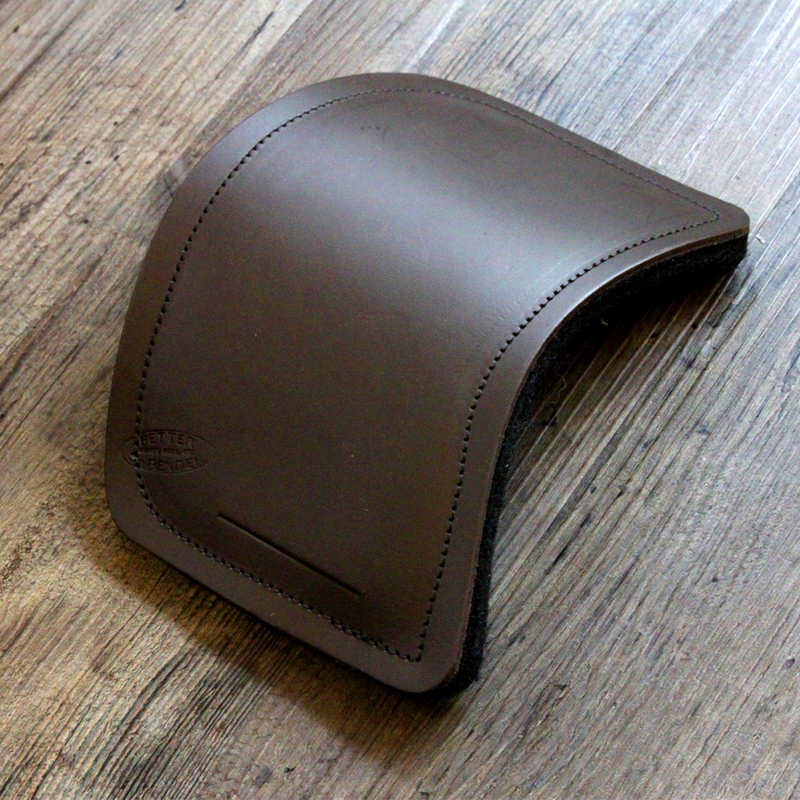 D rings on the front add function to form. 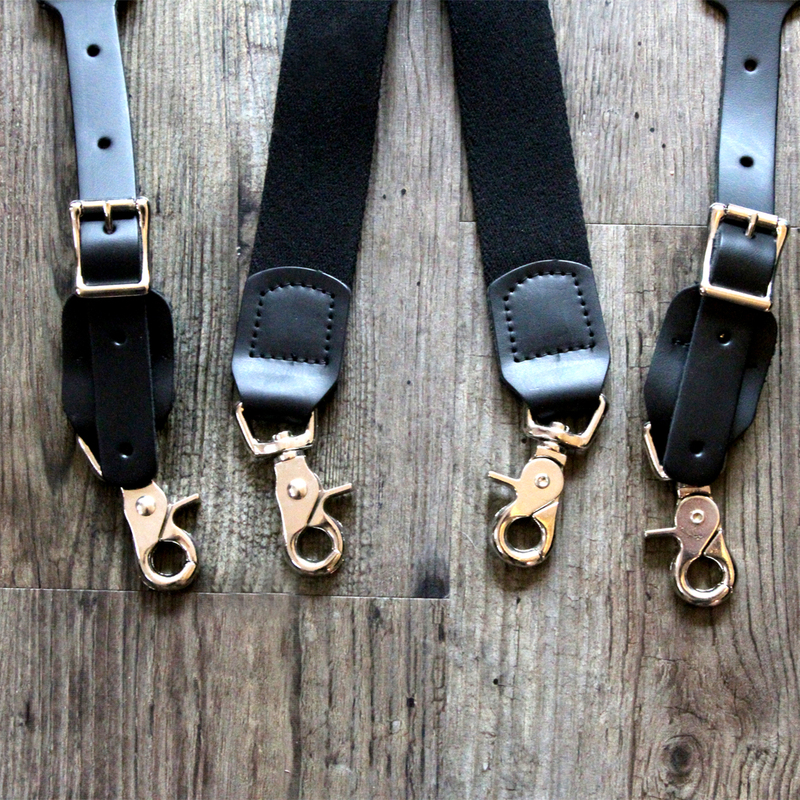 The adjustable buckles allow for you to determine your perfect fit. 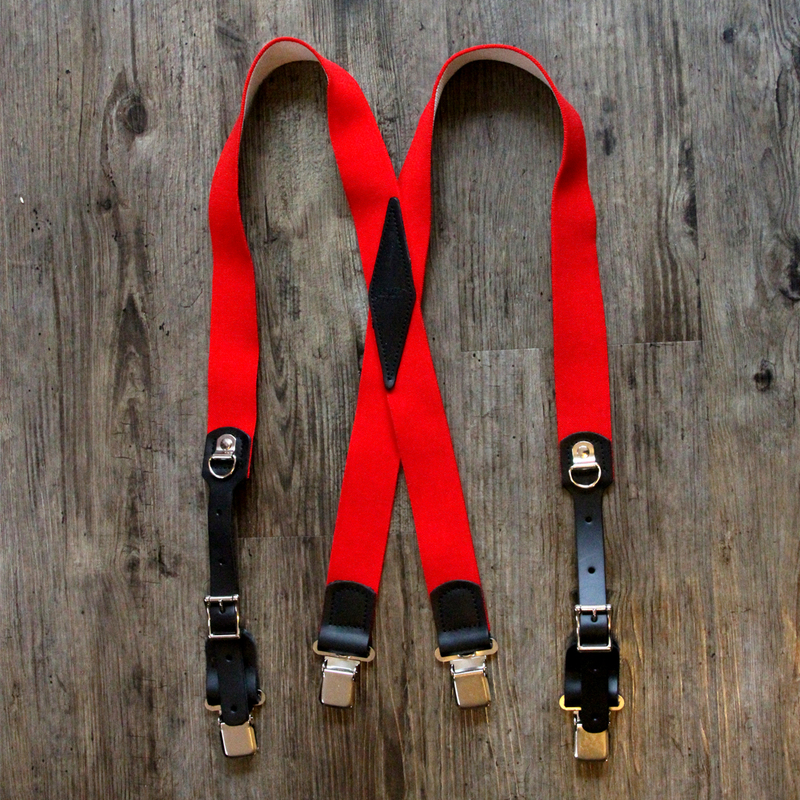 These original Better S-Penders are made in Southern Oregon by those who have worn them in the field for years. 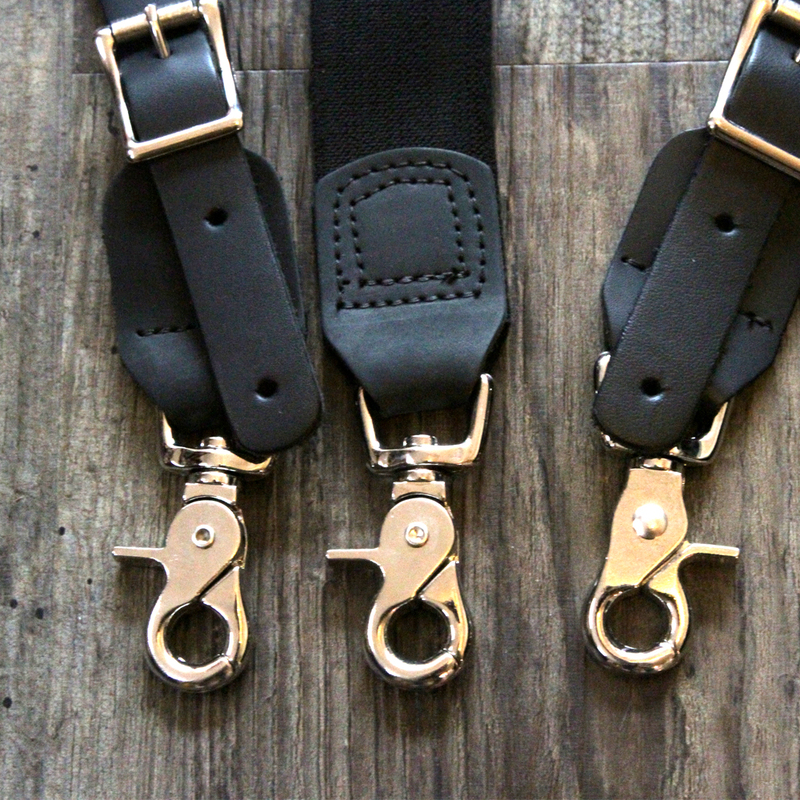 These S-Penders are made with black elastic and black leather using heavy duty nickel plated snaps as fasteners.